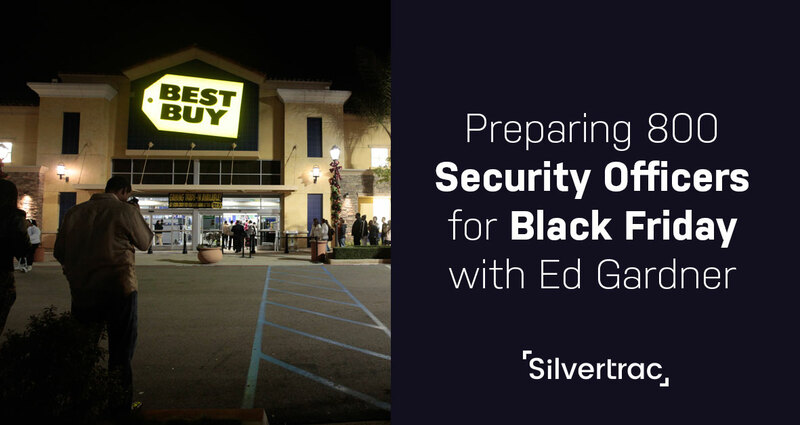 We have an awesome Black Friday themed interview today with Ed Garner of PES Security. Ed’s been doing this for 36 years, and he deploys over 800 security officers all over the state of Arizona each year to help protect customers from theft and loss on the busiest shopping day of the year. Ed started out working concerts, rodeos, and other events. He worked his way up, got involved in security at the Rose Bowl, and ended up managing security at the LA Coliseum in the early ‘90s for the Raiders and USC Trojans. After deciding he wanted to leave LA, he started his own business and has been running it for over 20 years. It has evolved from purely event staff work to more general security work for residential and commercial properties as well. This is PES’s 8th year working Black Friday events, and it’s grown from just one store to 35 stores statewide with over 800 security officers. The craziness of these holiday deals, as well as some of the horrible accidents that have happened in years past, create some serious challenges for security officers on the day after Thanksgiving. This has led to a shift towards stores staying open 24/7 so that there’s no one giant mass of people stampeding when the doors open. Now, it’s a continuous stream of people throughout the day and night, with staggered deals throughout. With all these staggered deals and constant stream of people, security officers have to be able to act as both crowd management and directors, informing customers where to go and when they can get certain deals. Duties can range from just adding numbers to the regular employees at the store, all the way to serious crowd control and loss prevention. “We could have some people outside directing traffic, where they have actual barricades set up,” said Ed. Obviously, no security guard company is going to employee that many officers throughout the year. They need to bring on extra officers during this peak holiday seasons, which can make life difficult. Training and bringing in new officers is always tricky, but especially on the busiest day of the year. One thing Ed does to manage this problem is rehire the same temporary officers year over year, so most of his seasonal officers for this season have gone through the training before. Even if you do have experienced employees, it’s still critical to do refresher training for officers. They’ll be doing something different from their usual tasks, so make sure everyone is reminded of their responsibilities and unusual situations they might encounter. When you have to hire completely new employees, make sure to thoroughly vet them, and target people that have experience in big events. For instance, Ed tends to hire a lot of his temporary security officers from the ranks of crowd management at Arizona State football games. Preparing for Black Friday doesn’t just mean getting your officers ready, it also requires good communication with the customer to get a good sense of their needs, how they plan to setup the store, and what they expect from your officers. 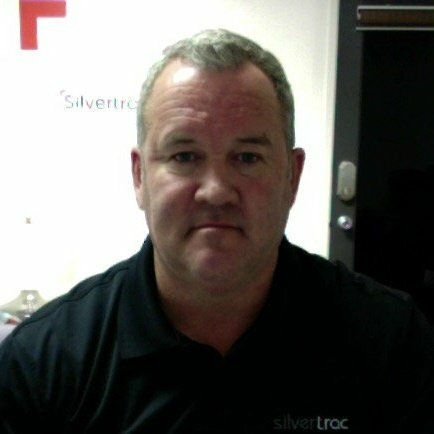 What technology tools they expect in terms of video surveillance, guard management software, crowd control equipment, etc. Your officers are there to complement the existing store staff, and that means working together in close cooperation and having a clear understanding of the roles and expectations for each party. The rapid growth in Ed’s Black Friday business and the changing needs of retailers in recent years speaks to just how quickly things can change in the security industry.